General Office Cleanout? Warehouse Cleanout? Relocating your business? 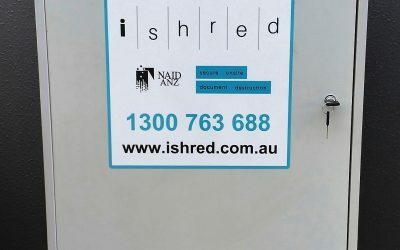 Regardless of the reason, you have a legal obligation to ensure any customer information is disposed of in accordance with Australian regulations and standards. 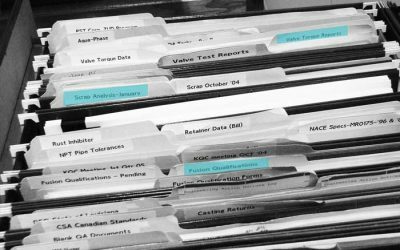 The security of your own business records as well as that of your client’s is imperative and disposing of them is quick and easy using iShred. And more – check with us if you’ve got questions. 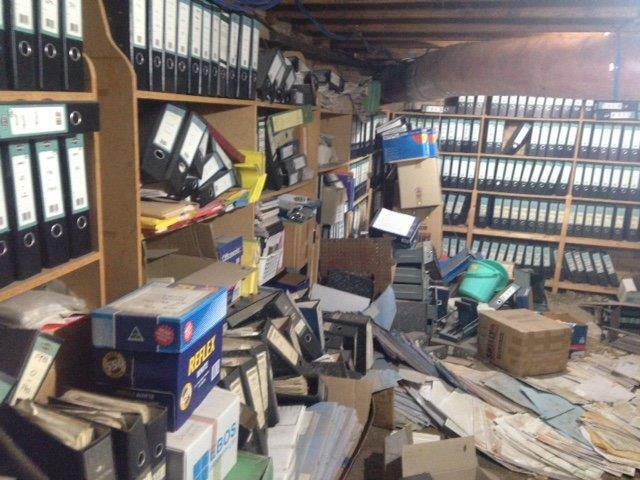 iShred can help with any office cleanout, warehouse cleanout or relocation services. 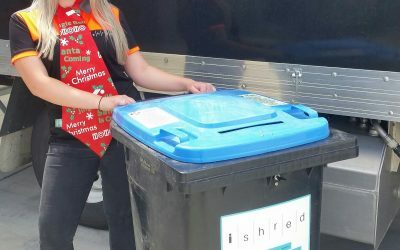 iShred does advise that you undertake a check on your legal requirements prior to shredding, as there are Laws regarding the period of time you legally must retain certain documents. Our friendly and professional staff are available to answer any and all questions you may have. Feel free to check out some of our most frequently asked questions and answers here or alternatively you can contact us directly here.